This kit provides 4 amp battery charging capability for CE and newer Evinrude® and Johnson® 6 and 8 model outboards. IMPORTANT: The installation of this kit requires the use of Special Service Tool. Read these instructions completely prior to starting work. This kit should be installed by a trained service technician using current technical literature. These instructions are not intended for consumer use. Give these installation instructions to the owner. These instructions contain safety warnings and other information vital to the continued safe use of the product. Retain these installation instructions with your Operator's Manual. They contain installation and operating information for future reference. 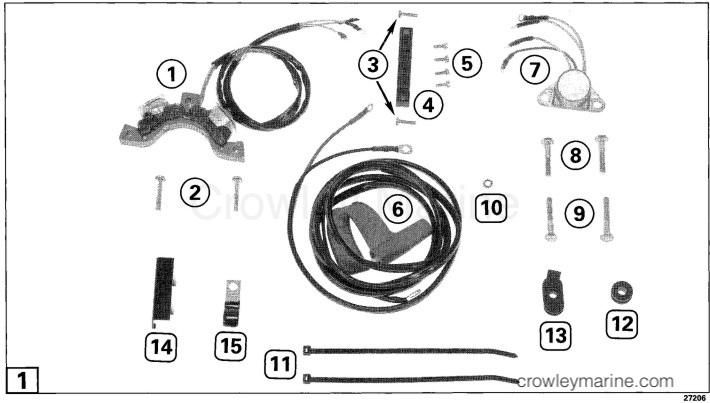 Refer to appropriate Service Manual for removal of flywheel, ignition plate and ignition module mounting screw. With retaining plate removed and clamp moved out of the way, insert stator leads through hole in ignition plate and position stator on mount bosses. Apply Moly Lube or equivalent to crankcase boss (A). 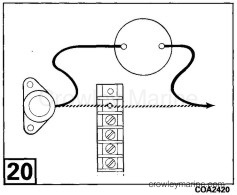 Apply Evinrude® / Johnson® Outboard Lubricant to ignition plate bearing (B). Secure component and stator wires to plate with tie strap, as shown. Route ignition and stator wires in groove of ignition plate. 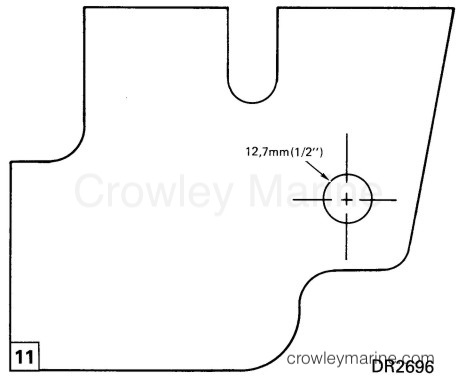 Reinstall retaining plate (C) with notch in groove (D) and secure with screw. Secure clamp to plate with screws. Apply Ultra Lock to the five ignition plate screws. Insert needle nose pliers into slots in the ignition plate bearing and compress bearing (B) while guiding the plate into position. Align the ignition plate with the retainer plate and tighten five screws (E) securely. Apply Ultra Lock to stator screws and ignition module mounting screw (F). Install screws but do not tighten at this time. 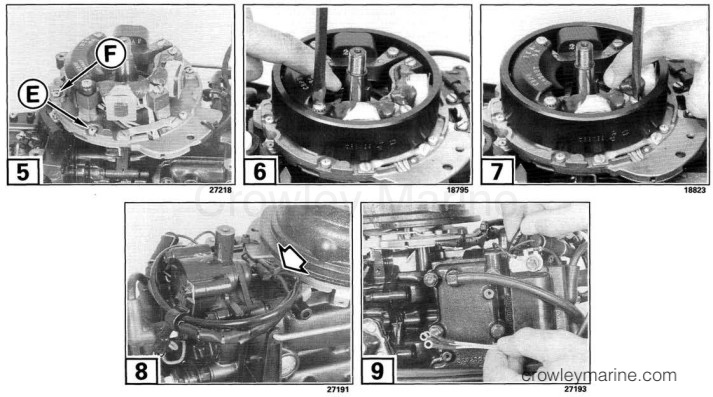 NOTE: Failure to correctly locate stator and charge coils could result in component damage by flywheel. Position Locating Ring P/N 334994 over machined bosses on the ignition plate. While holding component against ring, tighten screws to a torque of 30-40 in. lbs. (3.4-4.5 Nm). Install tie strap to wires in location shown and route through J-clamp on thermostat housing. Route the stator wires behind the power pack. 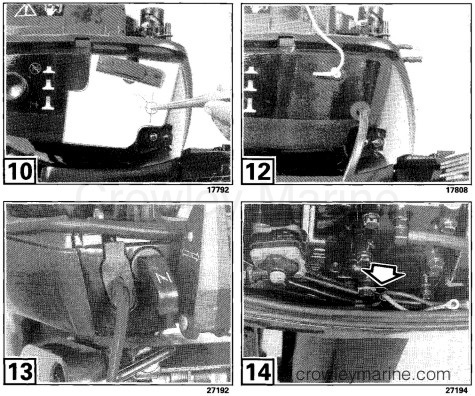 Cut out and install template (Figure 11) on front of lower engine cover. Center punch and drill a 1/2 in. (12,7 mm) hole on lower engine cover. Remove sharp edges from drilled hole. Install grommet in hole. Route battery cable through grommet and under starter to the terminal block area. Use isopropyl alcohol on grommet and wire to ease installation. Route battery cable through grommet on starboard side of lower engine cover. Remove bottom exhaust cover screw and install J-clamp. Torque screw to 60-84 in. lbs. (7-9 Nm). 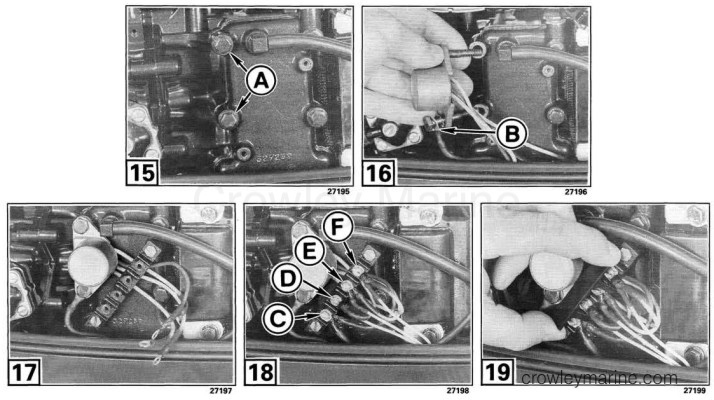 Route cable under carburetor and fuel pump and secure in the J-clamp. Remove and discard two outer exhaust cover screws (A). NOTE: Use longer rectifier screws on the 8 models and the shorter rectifier screws on the 6 models. Attach battery ground cable (B) to rectifier with screws and star washer and torque mount screws to 60-84 in. lbs. (7-9 Nm). Install terminal block with mounting screws over rectifier lead, on the outer exhaust cover. Connect wires with four terminal screws. Connect 2 red wires at (C). Connect 2 yellow/blue stripe at (D). Connect 2 yellow/gray stripe at (E) and 2 yellow wires at (F). Coat terminals with Black Neoprene Dip P/N 909570. Snap protective cover in place. Refer to appropriate Service Manual for installation of flywheel. Connect spark plug wires and run motor in a test tank or on a boat. Disconnect red battery lead and rectifier lead from terminal block and connect an ammeter in series. 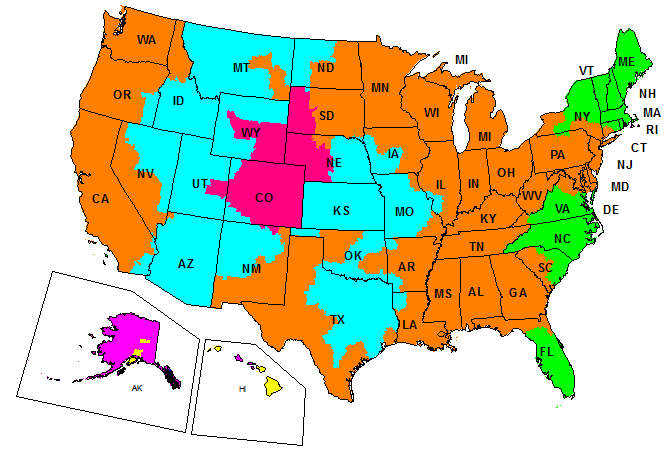 Be sure 12 volt battery is not fully charged. The ammeter should read up to 4 amps. Do not smoke or allow open sparks near the battery while charging. A charging battery produces hydrogen fumes which explode easily.